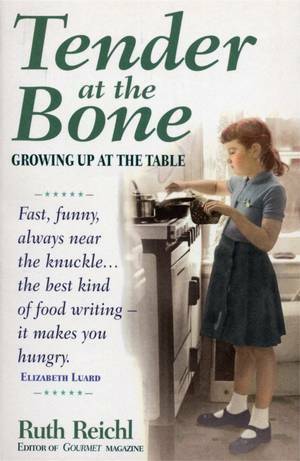 In this delightful sequel to her bestseller Tender at the Bone, the beloved food writer Ruth Reichl returns with more tales full of love, life, humour and marvellous meals. Ruth Reichl's pursuit of good food and good company leads her to New York and China, France and Los Angeles. 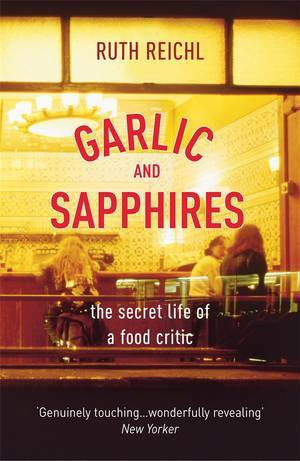 She cooks and dines with world-famous chefs and the three star aristocracy of French cuisine, and her accounts of these meetings range from the madcap to the sublime. 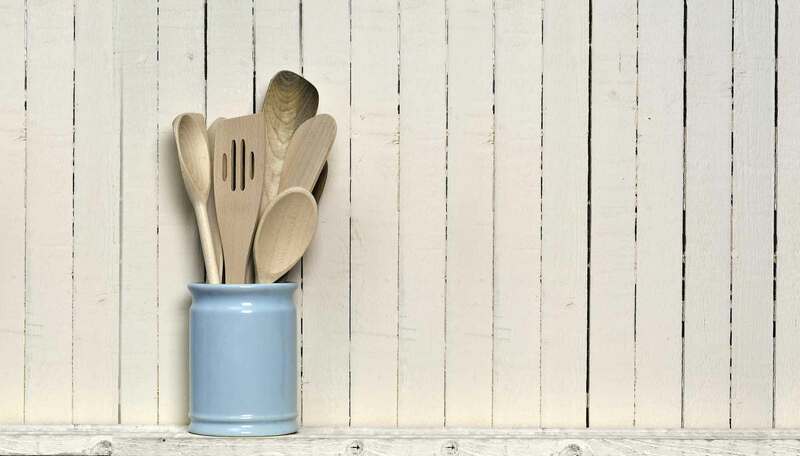 Reichl lovingly recreates all her marvellous meals in such succulent detail that readers will yearn from truffles in Provence and shrimp in Beijing. Throughout it all, Reichl is unafraid, even eager, to poke holes in the pretensions of food critics, making each and every course a hilarious and instructive occasion for novices and experts alike. She shares some of her first recipes so readers can make the Dry-Fried Shrimp she first tasted in China, or the Dacquoise served at the end of a magical visit to a Paris bistro. Reichl also shares the intimacies of her personal life in a style so honest and warm that readers will feel they are enjoying a cosy dining-table conversation with a friend. 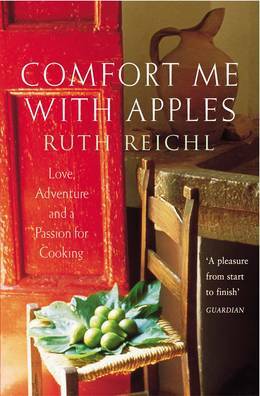 In Comfort Me With Apples, Reichl again demonstrates her inimitable ability to combine food writing, humour and memoir into an art form.